The annual Swiss Avenue Historic District Mother’s Day Tour has been one of the city’s most popular events since it began 40 years ago. 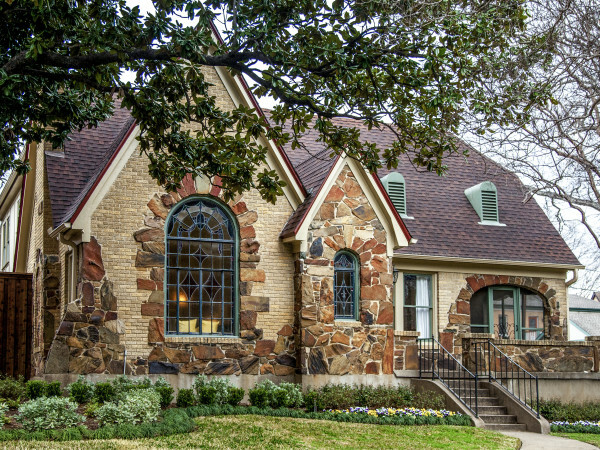 The event is a tribute to some of East Dallas’ historic homes, and it takes place May 10-11. This year’s tour showcases eight early 20th century homes, one of which was built in 1914. Dave Perry-Miller & Associates is proud to sponsor one of the homes on the tour, 5421 Swiss Ave., and invites you to join this celebrated event. Aldredge House Speaker Series, with topics such as preservation and architecture. Read about the scheduled speakers here. This event is free to the public. Art fair, antique car showcase, live entertainment and children’s play area. Food and beverages from Penne Pomodoro in Savage Park. Mother’s Day brunch (Sunday, 11 am-2 pm). Tickets and reservations are required. 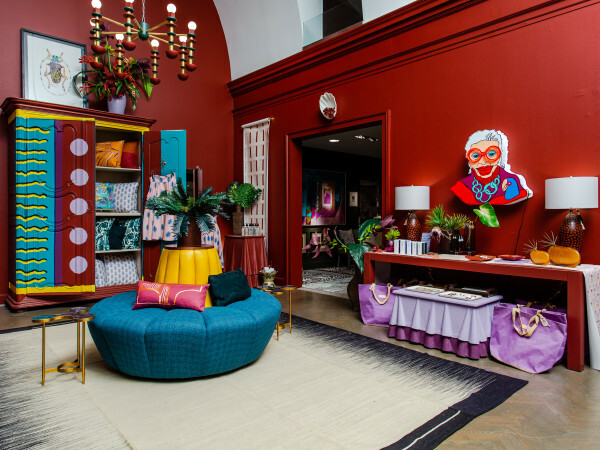 The homes on tour represent various architectural styles, including Beaux-Arts, French Eclectic, Tudor Revival, Jacobethan Revival, Italian Renaissance, Colonial, Arts & Crafts and Prairie School Design. Guests may opt to travel through the tour via air-conditioned mini coaches or horse-drawn carriages at no charge. 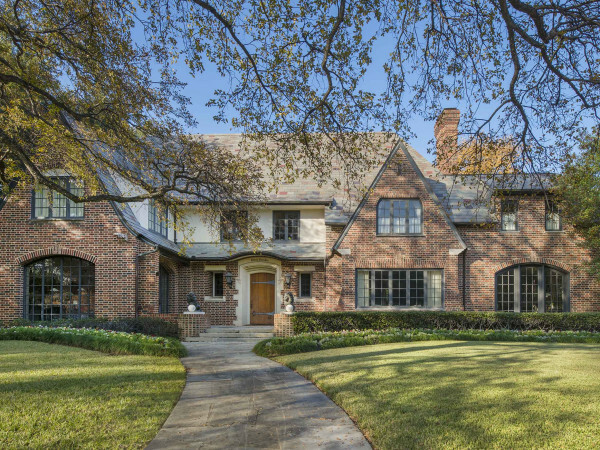 The 41st annual Swiss Avenue Historic District Mother’s Day Home Tour takes place Saturday, 10 am-6 pm, and Sunday, noon-6 pm. Ticket are $20 in advance and $25 at the event. To learn more about the event and see a list of homes, visit the home tour website.